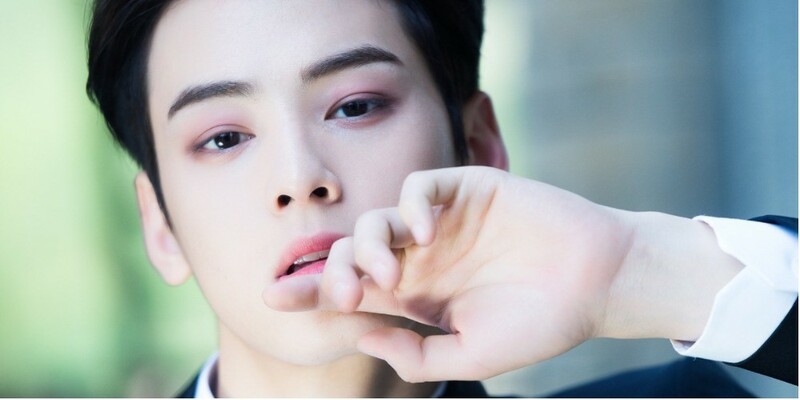 On the May 16 airing of MBC's 'Radio Star', Cha Eun Woo revealed, "I wasn't popular in school", and explained, "I've never received boxes of chocolate like others have. But I did find chocolates on my desk when I went to different classrooms to take tests." The idol also revealed he dated once. He said, "I dated during my trainee days in high school. I've been approached by an idol star after my debut." He continued, "It's not that I rejected. I prefer getting to know the person naturally or through work. It's overwhelming when I'm introduced to them. I've read the text message (from the idol) but I didn't reply."